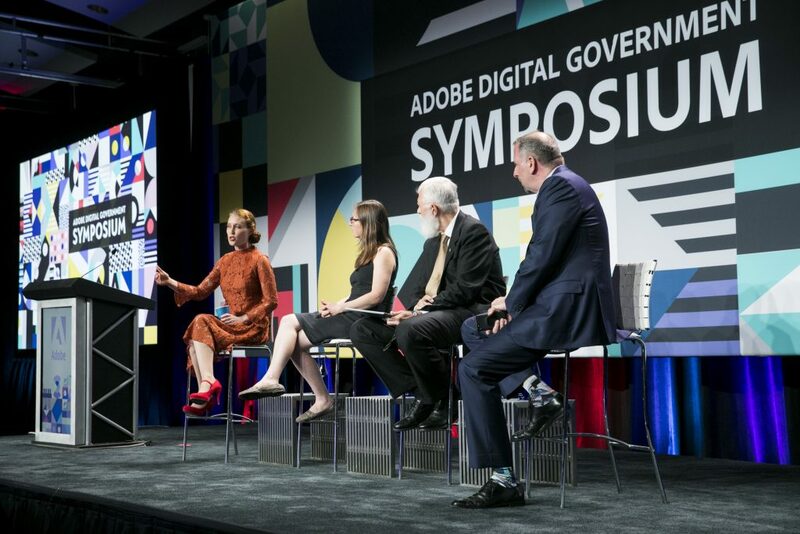 When you think of the word “symposium” you probably don’t think of a colorful, imaginative and memorable event, but that’s what BAE delivers for Adobe around the United States. 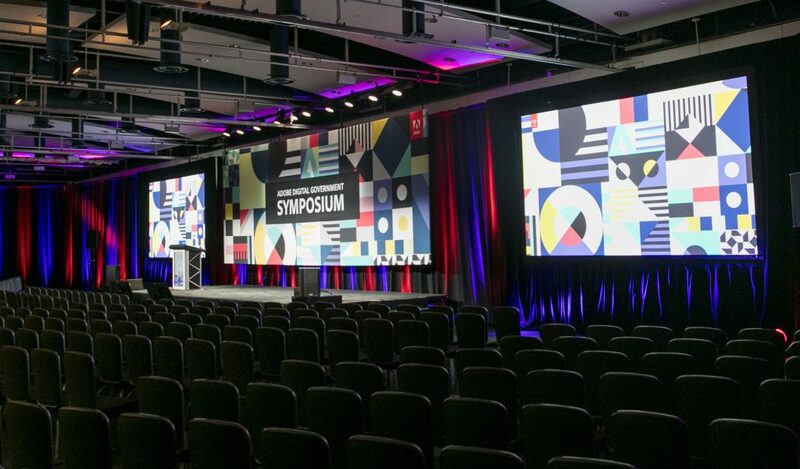 BAE transforms Adobe Symposiums into engaging, educating and entertaining experiences for Adobe customers, industry partners and employees. 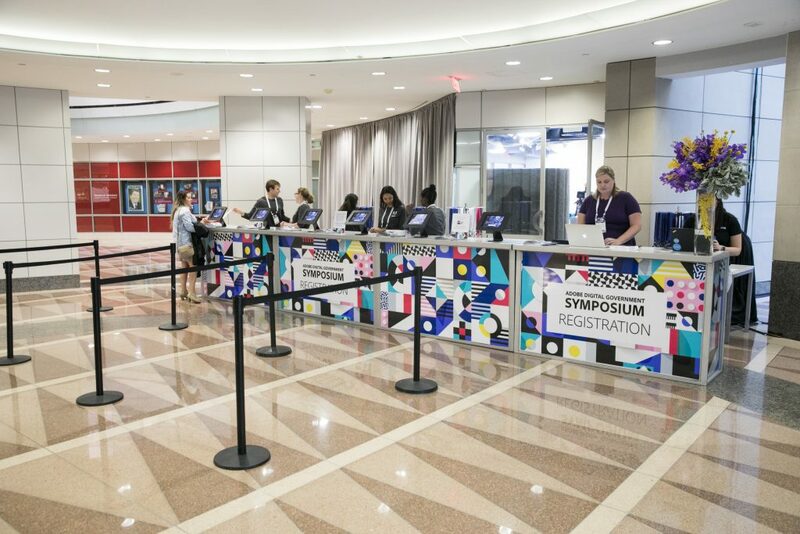 BAE fully manages the symposiums several times a year, from site selection to event execution. We oversee the entire experience – helping organize sponsor expositions, providing coordinating full production for keynote speakers and breakout sessions, and creating custom design and décor. 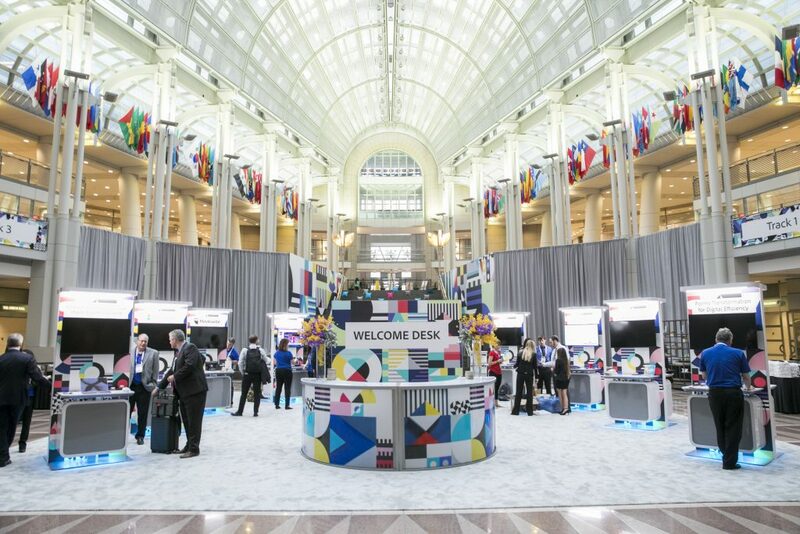 We develop specialized activations to create personalized experiences for all attendees, turning a typical corporate conference into an unforgettable experience. From bubble artists and camp fire cocktails to plinko board games and painted macaroons, the events leave attendees with a lasting impression, helping the company secure additional business and positioning it as an industry leader.